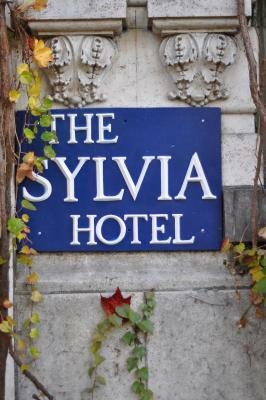 Lock in a great price for The Sylvia Hotel – rated 8.7 by recent guests! We love Sylvia Hotel. Staff are all very friendly. Room is spacious and very comfortable. Best location especially with our dog. Right by Stanley Park and the beach. Very quiet considering it is located at heart of down town Vancouver. 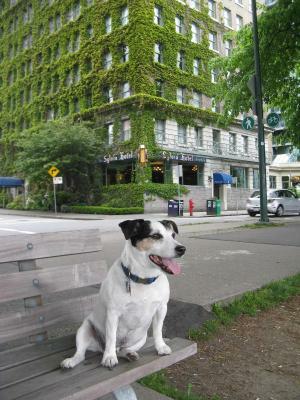 My husband and I have always loved staying at Sylvia hotel every time we visited Vancouver but we did not know this was a pet friendly hotel before. 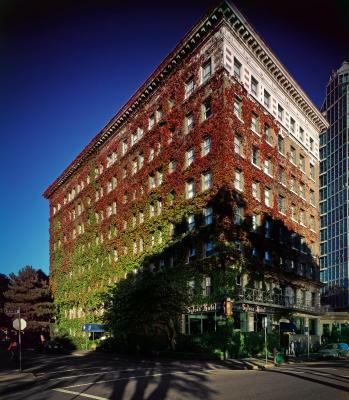 It is just a wonderful historic hotel. Our number one choice in Vancouver. We have stayed there before. All was as anticipated. Excellent location, friendly staff, and comfortable,clean rooms. The setting is tops. Excellent ent value. Homey. Much better food in the restaurant, breakfast and dinner. 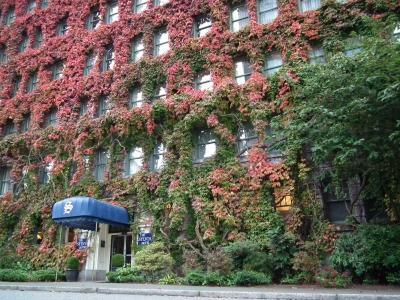 This is our favorite Vancouver Hotel. Eas y parking. The location is brilliant! The staff were helpful even though they were busy - we never had to wait long for someone to help us. Underground parking right at the hotel was also a blessing. 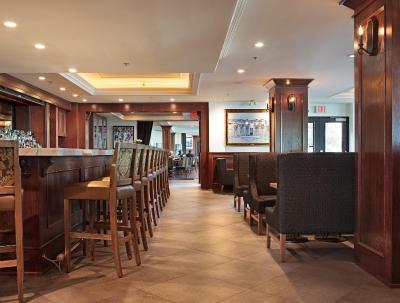 Great old building in a fantastic location and great to have the bar downstairs! The bed was very comfortable and the location was perfect. Easy to walk everywhere. 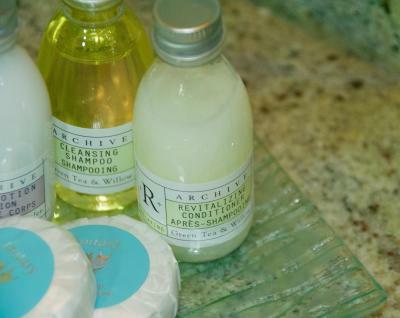 A classic hotel, we keep coming back! Enjoyed the live music in the bar after our dinner. Reminder of Vancouver history. 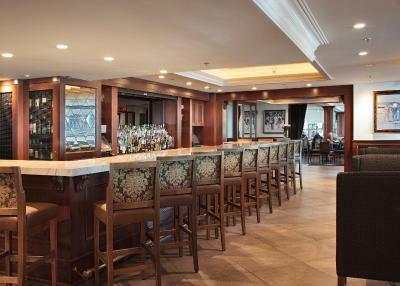 Super location, music at the bar. The Sylvia Hotel This rating is a reflection of how the property compares to the industry standard when it comes to price, facilities and services available. It's based on a self-evaluation by the property. Use this rating to help choose your stay! 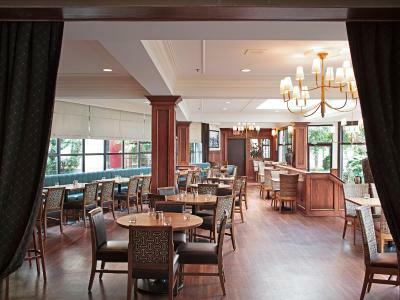 Featuring an on-site restaurant and lounge, The Sylvia Hotel is located on Vancouver's English Bay with views of the ocean. Robson Street shopping district is 0.9 mi away. Free WiFi is provided. 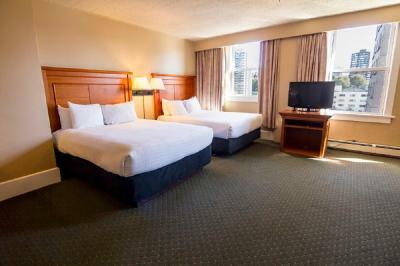 A flat-screen TV and seating area are offered in each bright guestroom at The Sylvia Hotel. 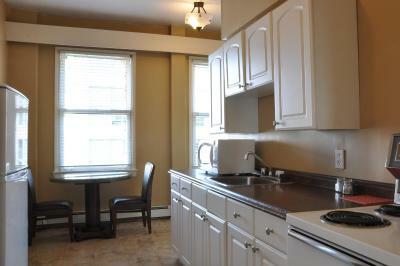 Suites offer a full kitchen and sofa bed. 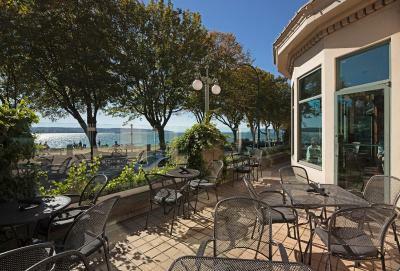 Overlooking the bay, Sylvia's Restaurant & Lounge serves breakfast, lunch and dinner in the bistro patio or elegant dining room. A meeting room with hosting facilities are provided. 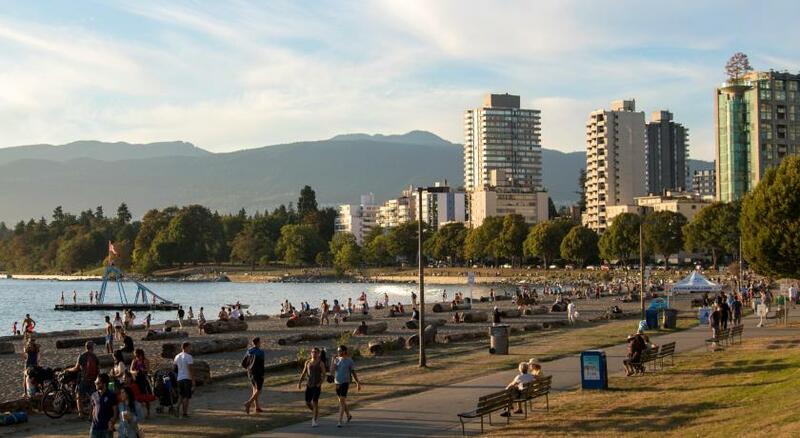 Guests can enjoy cycling, walking, and rollerblading on the seawall located outside the front door. 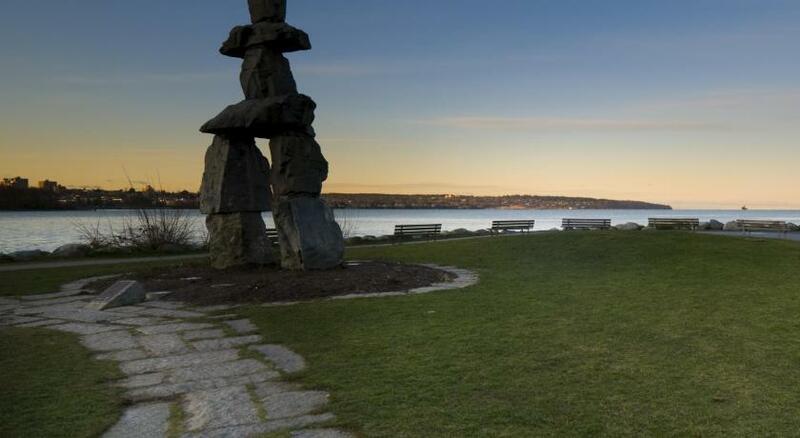 Stanley Park is only 2 minutes' walk from the hotel. The Vancouver Art Gallery is 1.2 mi away. 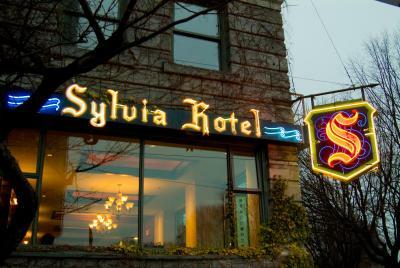 When would you like to stay at The Sylvia Hotel? 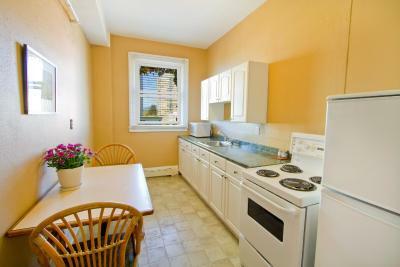 This room features flat-screen cable TV, seating area, and a coffee maker. The private bathroom offers a hair dryer. Free WiFi is available. Public parking is available on site (reservation is not needed) and costs CAD 18 per day. 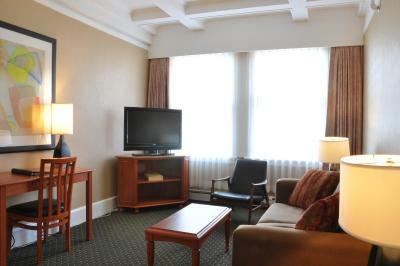 This spacious room features flat-screen cable TV, seating area, and a coffee maker. The private bathroom offers a hair dryer. Free WiFi is available. 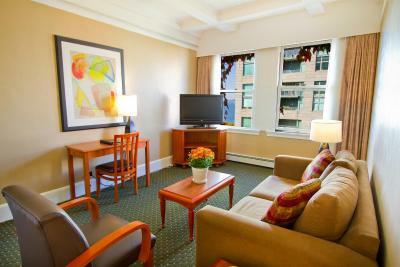 This suite features a fully equipped kitchen, sitting area with sofa bed and flat-screen TV. The private bathroom offers a hair dryer. Free WiFi is available. 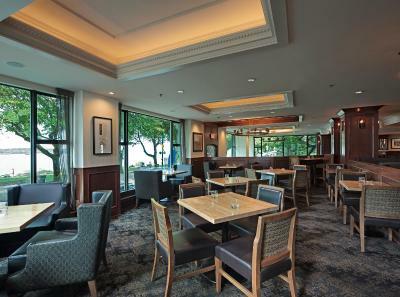 On Vancouver's English Bay, next to Stanley Park and only minutes from downtown, this hotel offers stunning views of the bay as well as a delicious on-site restaurant and lounge. 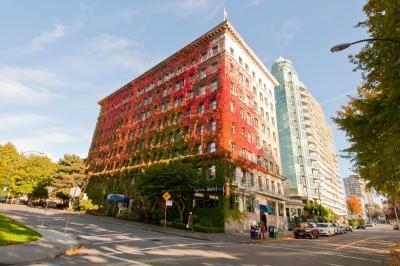 Built in 1912, The Sylvia Hotel provides easy access to activities such as swimming in the English Bay or rollerblading and bicycling on the seawall. 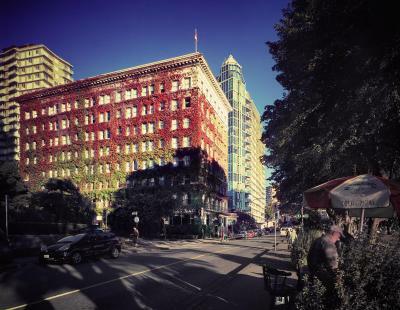 Guests can experience the shopping on Robson Street or browse the Vancouver Art Gallery. House Rules The Sylvia Hotel takes special requests – add in the next step! The Sylvia Hotel accepts these cards and reserves the right to temporarily hold an amount prior to arrival. Please note, the guest's credit card will be preauthorised on the day of arrival for total room rate and tax. The staff were very personable. They were present but not over bearing, like a waiter who keeps your water glass full without being seen. My puppy was treated like a guest. The Sylvia lacks the facilities of more modern hotels, such as a gym, etc. Some of the rooms are rather small, although on this occasion I was upgraded to a suite at no extra cost. This was once, a a century ago, a luxury hotel. 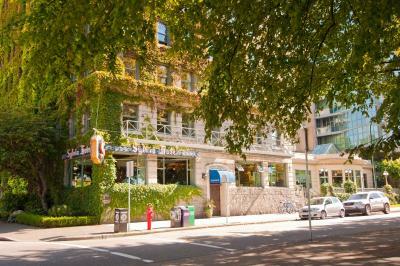 Now it is notable for its period charm and excellent location, close to Stanley Park. The staff are friendly. Great front counter staff, great location, staff were very welcoming towards my dog. Not a thing. 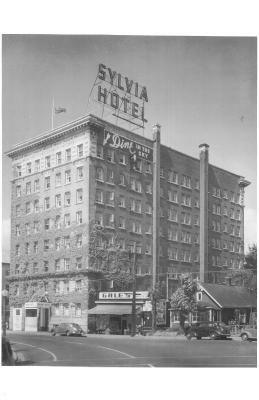 The Sylvia is a historic landmark in Vancouver right on English Bay. 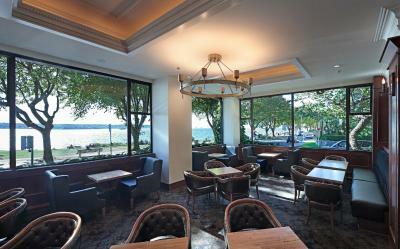 The dining room and bar overlooked English Bay. Our room as well. Comfortable beds. The hotel is old but we'll maintained. 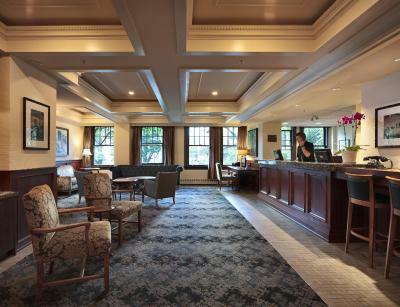 Very comfortable and all amenities I needed were there. I did find a previous residents medications under/beside bed-side table and some dust around under things ... a good vacuum might just take care of this and then it would rate excellent on cleanliness! Lighting & ventilation not great, no Kleenex in room. 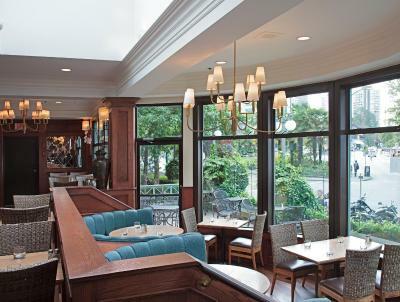 Liked the atmosphere - old world and charming, but with good service, good restaurant & lounge, and the staff was attentive. 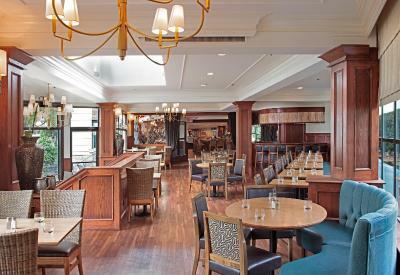 Staff in dining room and bar were personable and very helpful. I saw 1 bug in the bathroom- looked like silver fish and another small bug that I was able to squish. I would have liked a small bottle of body wash. The single bedroom was not vacuumed under the bed. There was a vitamin pill under the bed. I booked with booking.com and was not aware that our Fri nite cost was considerably higher than Thurs. nite. The room was very stuffy. To use the coffee pot I had to move the things off the bedside table because there weren’t any other plugs available. The lighting in the front entrance of the room was dull-one light bulb was burnt out. Had ongoing problem with TV. Liked the room a lot. Location is excellent. Staff friendly. Went to the restaurant one night - very pleasant with great view. Would highly recommend.